Trinitee Stokes‘ debut book comes out today, and we could not be more excited! 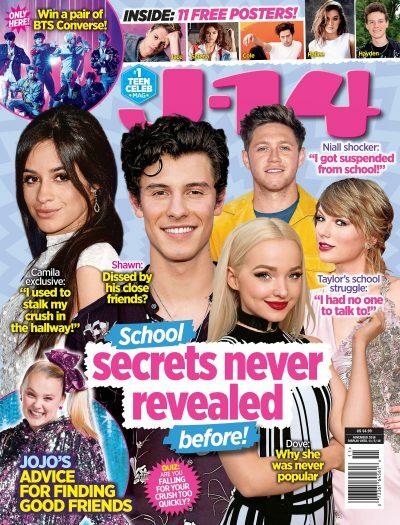 J-14 caught up with the 12-year-old K.C. Undercover actress, and she spilled all about what fans will find in the pages of Bold and Blessed: How to Stay True to Yourself and Stand Out from the Crowd. From family photos to silly stories, Trinitee covers a lot of ground in her inspirational book. Watch the video above to check out Trinitee spilling 5 things you can find in the book!